The saga of the Thai cave rescue held much of the world spellbound. 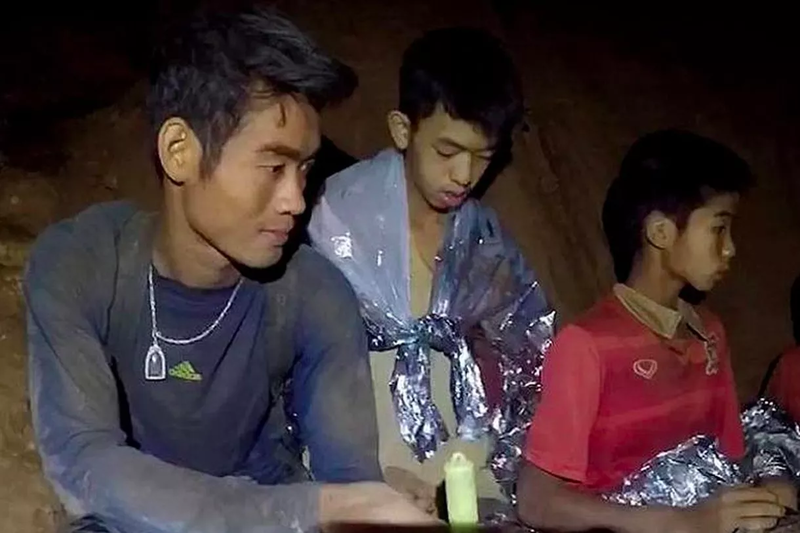 In addition to the heroic efforts of the rescuers, the success of the rescue could be attributed to the 25 yo monk who taught the boys how to meditate. Check out the story! 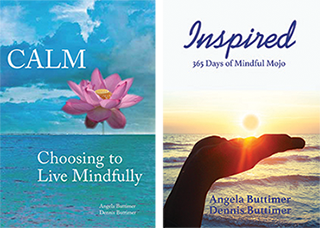 Fear negatively impacts health, blocks creativity and lowers performance. Fear internally constricts your body and mind. Faith, on the other hand, relaxes the body and mind. Fear results in an ineffective, iron grip. Faith is an expansive state and results in better health, improved creativity and improved performance. Which are you feeding? 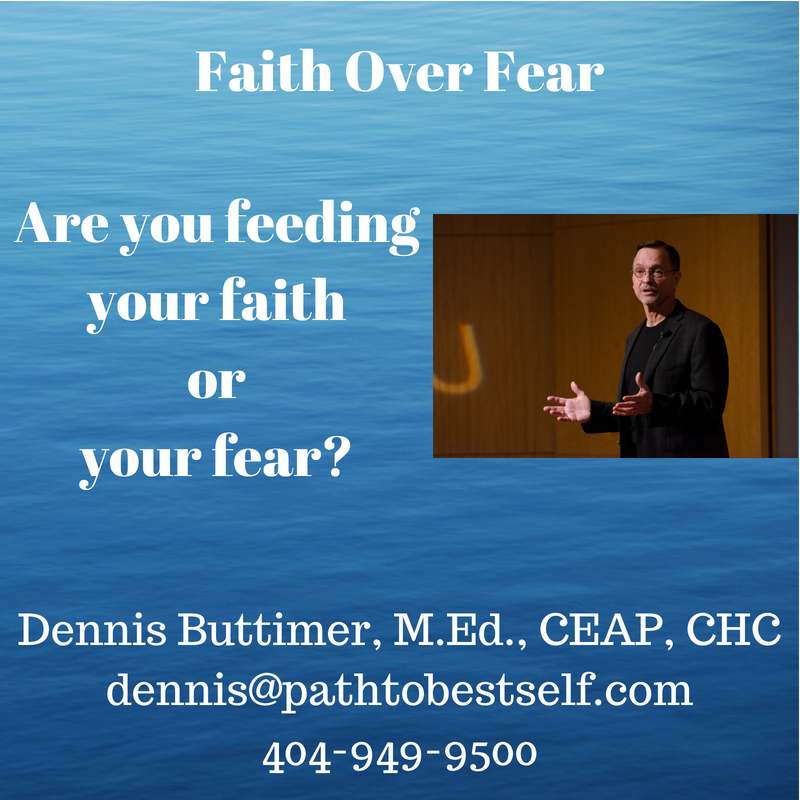 Faith or fear? Great article on how Mindfulness and Emotional Intelligence positively impacts leadership, teams, and the workplace!